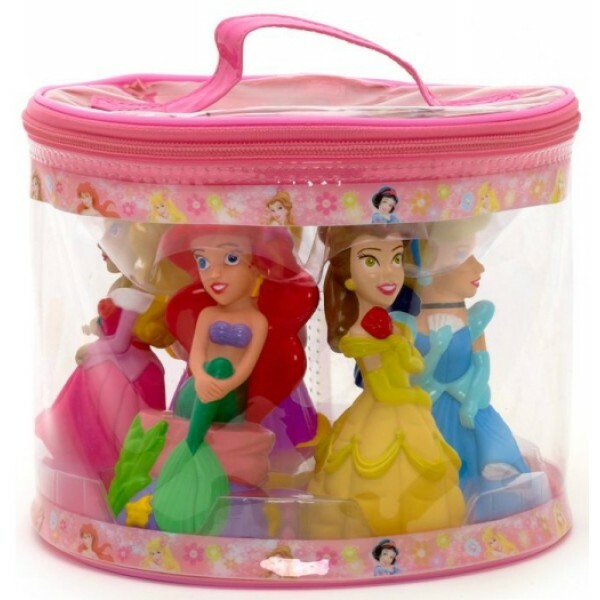 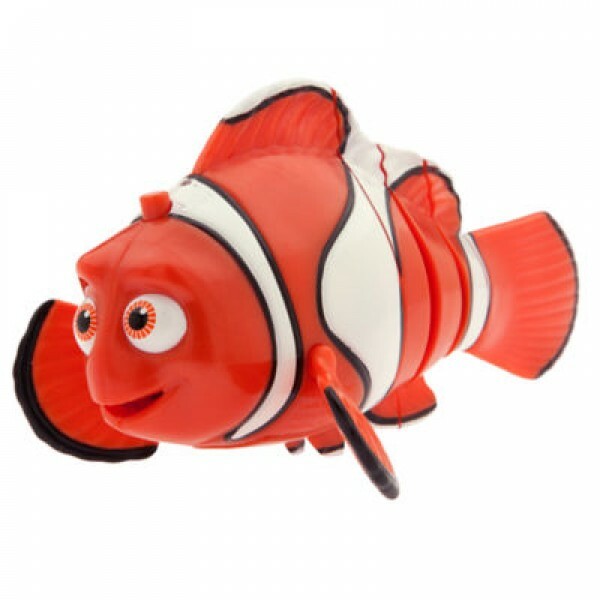 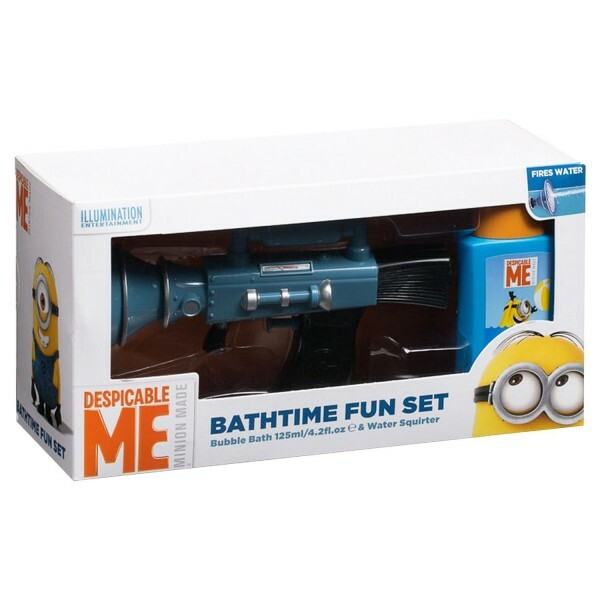 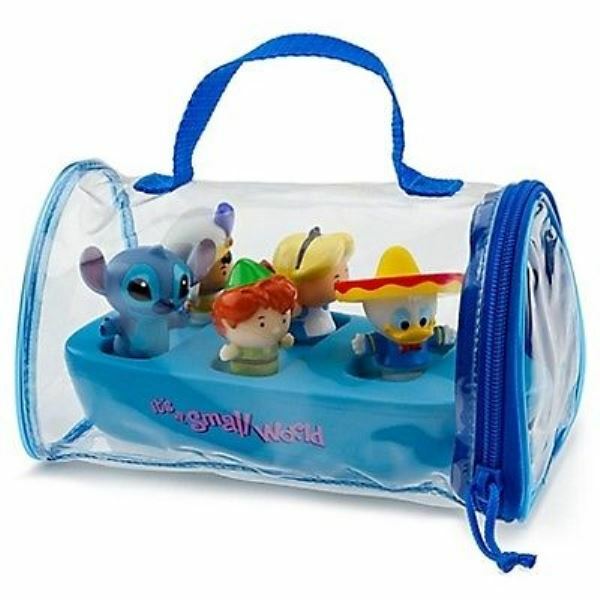 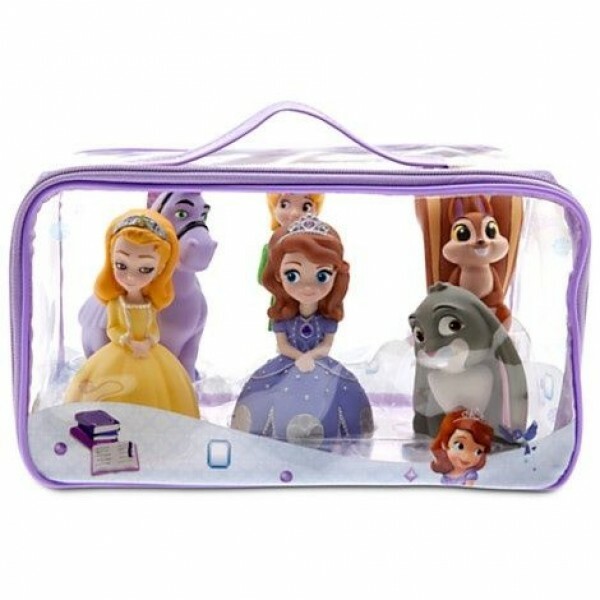 Disney Toy Story Bath Set - Squeeze Toys Code: 1643 This bag brings, Woody, Bullseye, Buzz, Re..
Dory Swimming Toy Code: 2328 Our brightly-coloured Dory swimming toy brings the forgetful fish..
Jake and the Never Land Pirates Bath Toys Code: 2959 Yo ho, let's go! 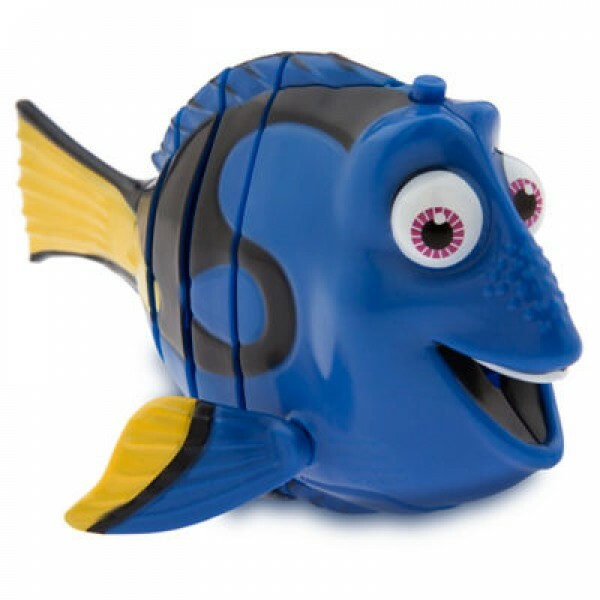 It's time to tak.. 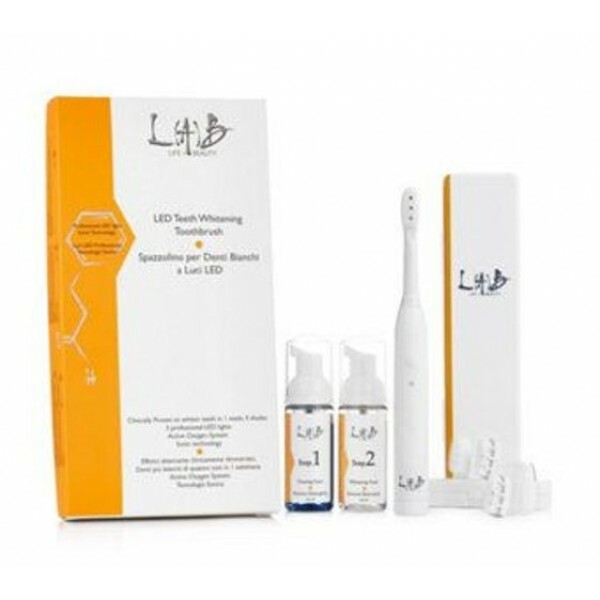 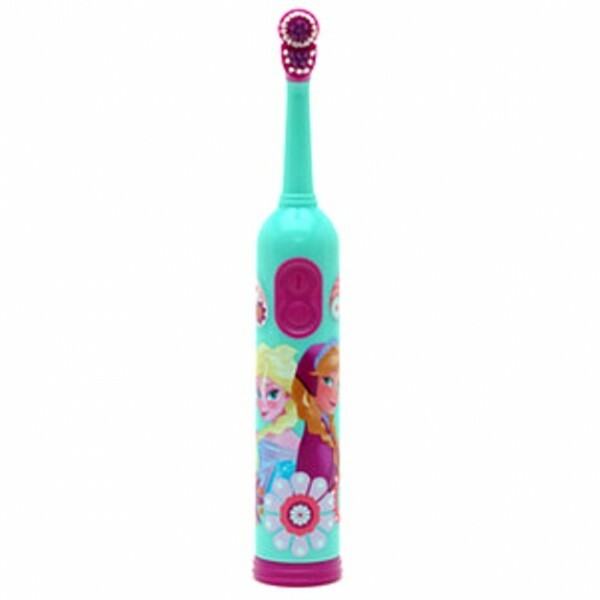 Product Description: The first teeth whitening toothbrush, clinically proven to whiten teeth by b..
Merci Handy Hand Cleansing Gel Code: 3151 Everyday cosmetics made with love. 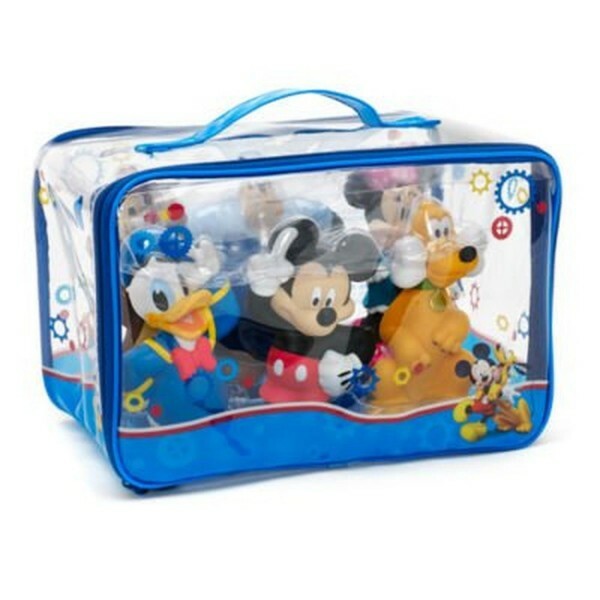 This cute little ..
Mickey Mouse Clubhouse Bath Toys Code:2960 Lots of bath time fun with these 6 Disney..